Can you believe that it’s already time to start thinking about the holidays? I can’t either! Parties, guests, food, gifts, etc. I decided to start easing into the holidays at The Mercantile this month by focusing on them. 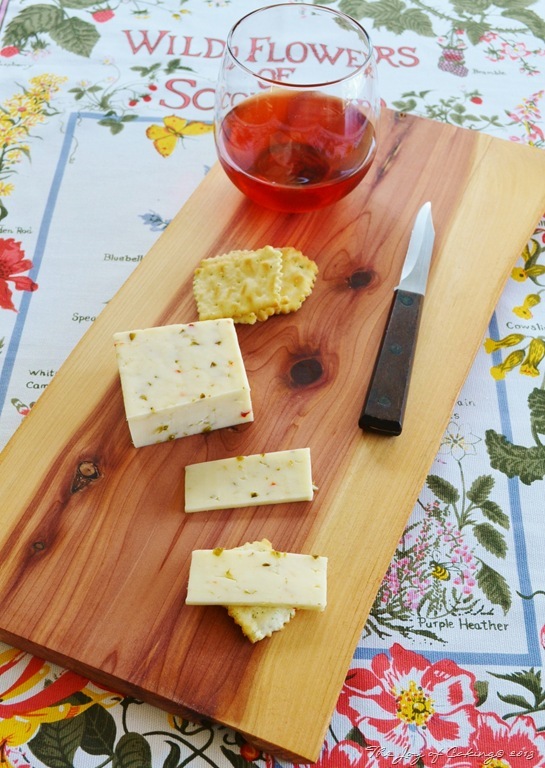 Last spring I made some handcrafted rustic cedar cheese boards. My intention was to sell them, until, I showed them to my daughter and my sister in-law who absolutely loved them. When I asked them if they’d like one, they eagerly said yes. And need I say more? 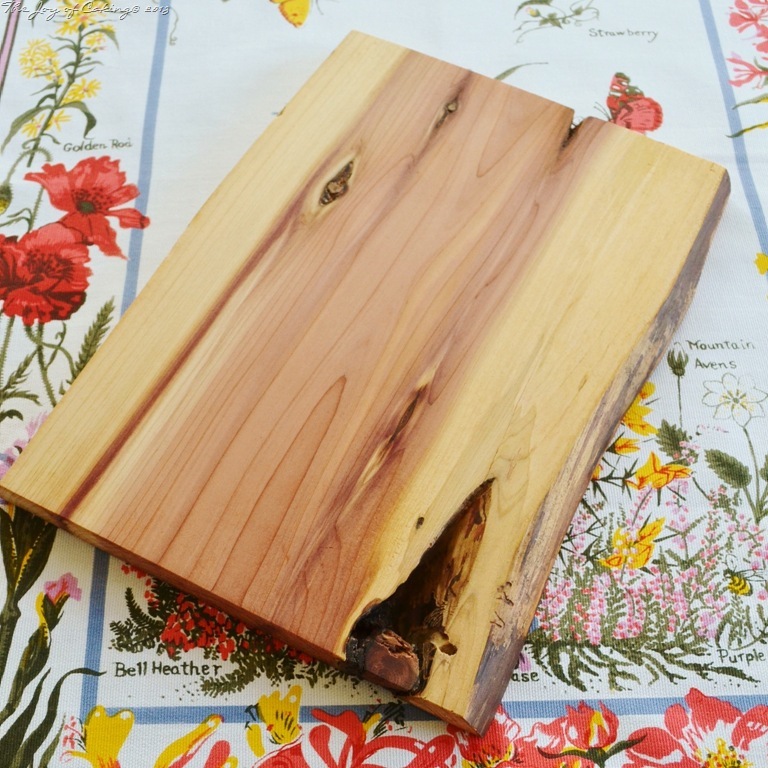 Since I am already lining up projects to keep me occupied this winter, I decided to make some more cheese boards. I’m hoping to sell these before I show them to anyone else in the family! Each board is unique, and each varies in size, color, and yes, even in their imperfections. These are made from aged cedar which has been milled and hand rubbed with a food grade oil to help preserve them (by me). 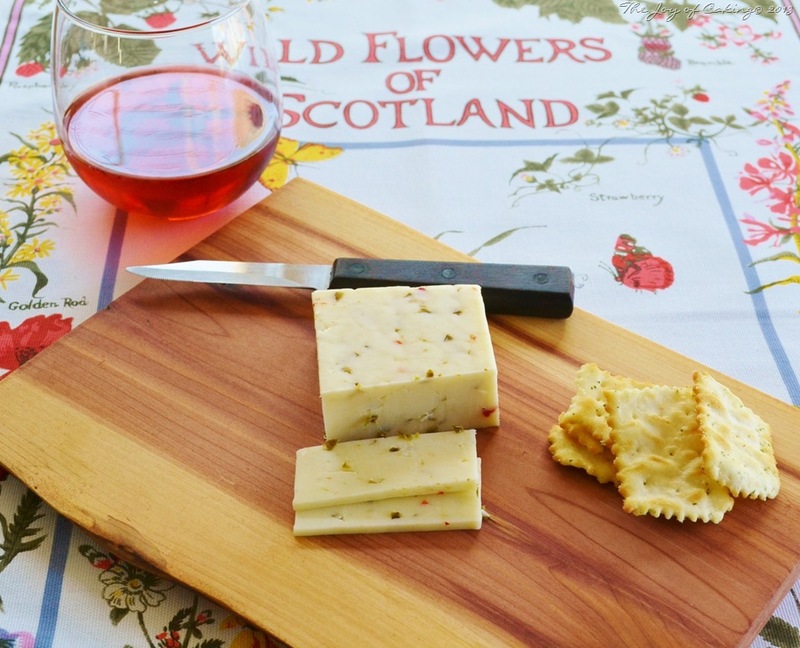 These would make the PERFECT HOLIDAY GIFT for the FOODIES in your life. Or, you could always splurge on yourself too! The description and prices of each board are outlined below. 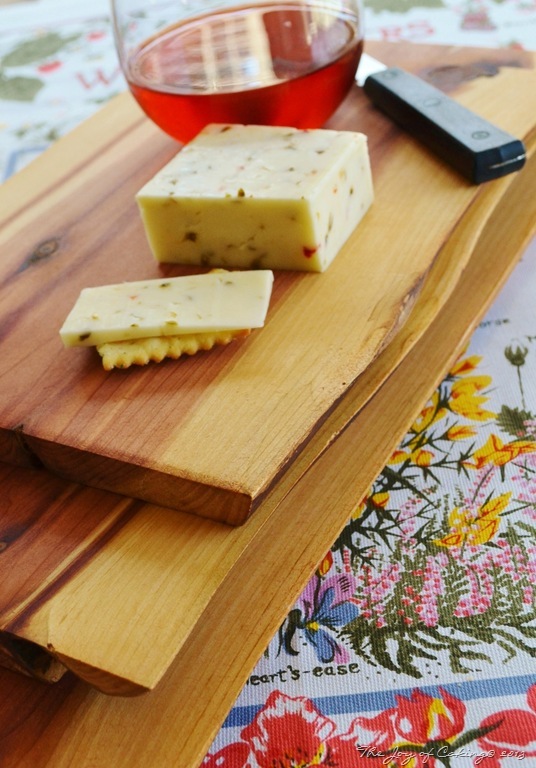 If you’re interested in purchasing one of my handcrafted cheese boards then please EMAIL me with the size that you’d like to purchase. Since I only have three boards finished at this time, orders will be filled first come, first serve. Once a board has sold I will contact the buyer with a grand total (including the shipping charges). I will also note on my blog if a board is no longer available. Payment will be accepted via PayPal. If you have any questions about the sale please contact me prior to making your purchase. * All items sold as is. 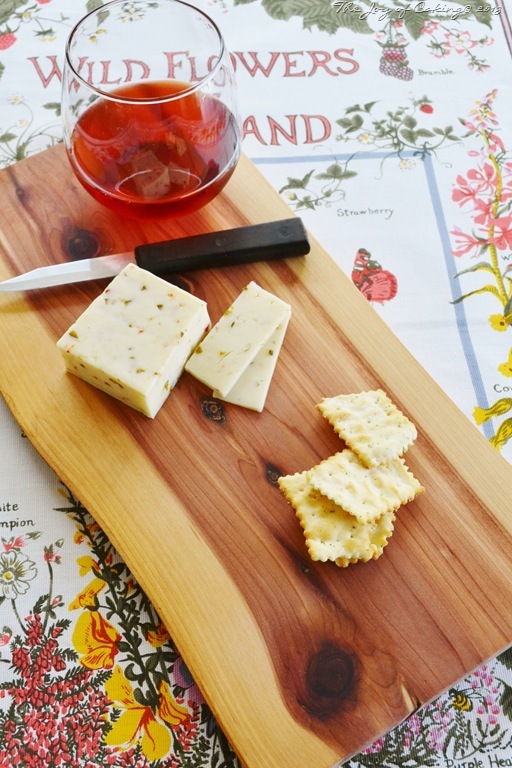 These cheese boards have natural imperfections. Please not that the picture below is of the underside of the medium cheese board. Each underside board has knot holes and similar characteristics. Also, these photos have been edited and the color may appear slightly different from the actual board. 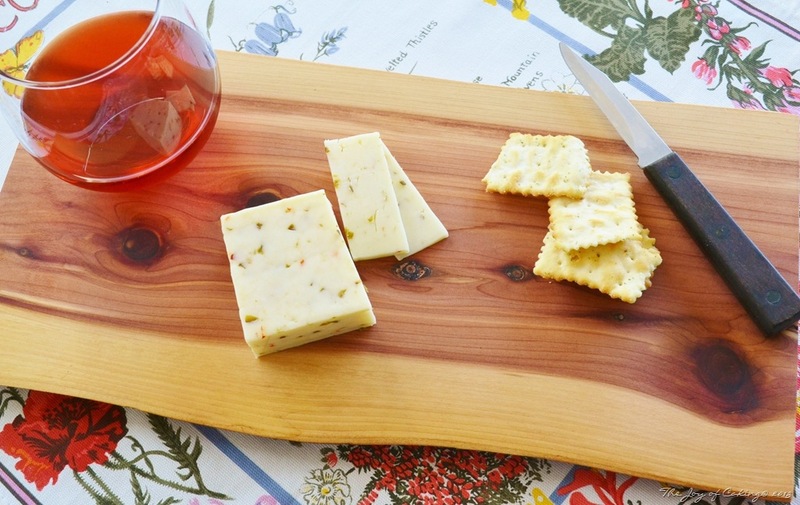 Pair one of these boards with a nice piece of cheese and a good bottle of wine and you’ve got one gift down! How many people do you have to buy for this holiday season? 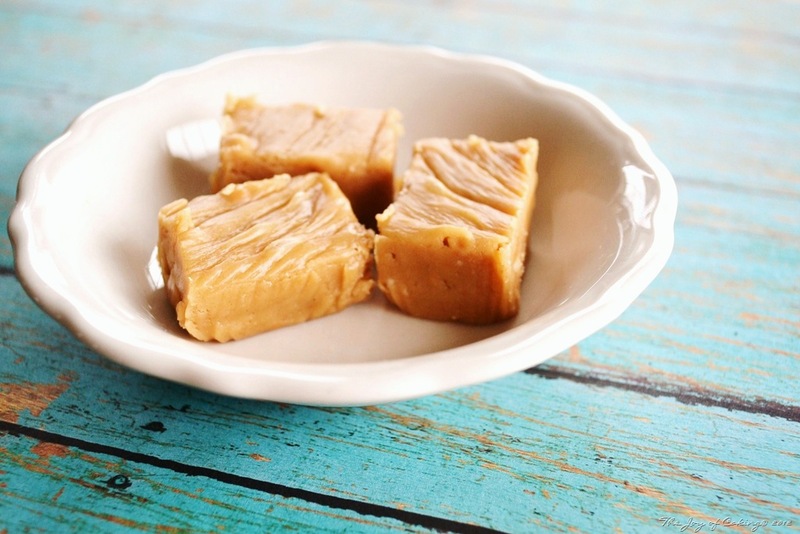 Peanut Butter Fudge and Bah Humbug? So far, I haven’t won a single pair of (the most beautiful) cowboy boots (that I’ve ever seen) that The Pioneer Woman is giving away this holiday season. The last winner hasn’t been announced yet but I’m fairly certain as my luck runs, it won’t be my name that’s picked from that Oklahoman’s hat. Like a lot of other hard working folks in this country, we are feeling it’s economic collapse. So no, there won’t be a sleigh full of presents parked under our tree come Christmas morning. As I sat sipping my nice warm cup of coffee and writing this post the picture became very clear. Sometimes we need a few bah humbugs to remind us that a good life is not just about pretty boots, money, and perfect cookies – it’s about so much more than that. 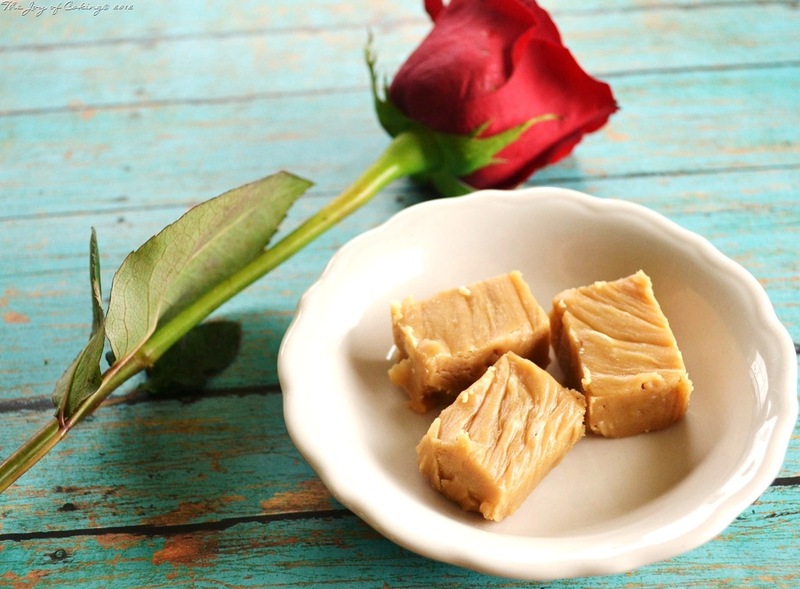 If you know of someone who is having a bah humbug holiday make them a batch of this fudge to help sweeten their day. Lightly spray a 8×8 pan with non-stick cooking spray. Line bottom of pan with parchment paper. In a medium sized saucepan, melt margarine; stir in brown sugar and milk. Bring to full boil for 2 minutes – stirring constantly. Remove from heat, stir in peanut butter and vanilla. Once completely mixed, add powdered sugar one cup at a time. Beat with electric mixer until smooth. Pour into prepared pan. Refrigerate until firm. Cut and serve. Wishing everyone a joyful holiday!